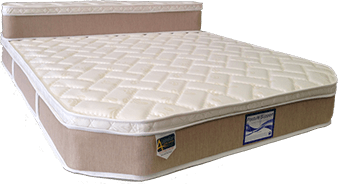 If you’re looking for the best caravan mattress Greensborough customers love, Super Master Bedding can help! 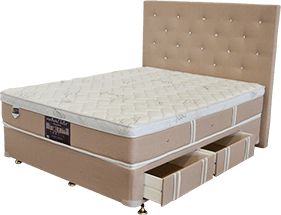 We pride ourselves on providing high quality mattresses that help you get the sleep you need and deserve each night, wherever you may be. This lets you take on each day well rested and full of energy. Every mattress made by our team is with you in mind, as comfort and quality are two of the biggest factors our customers look for whenever they make such an important decision, especially for their caravan. 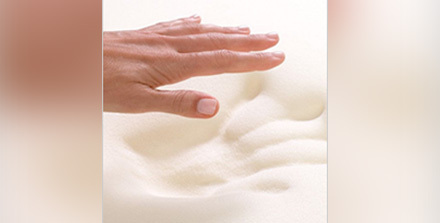 To that end, you can also order a custom caravan mattress in Greensborough to make sure it fits the space you have. 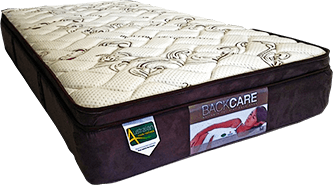 Accompanying our caravan mattresses is a great selection of mattresses for hotels, your home, trucks and camping trip so you can sleep well wherever you may be. 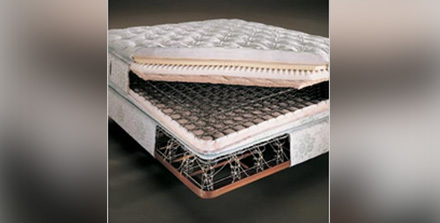 We can also provide custom mattresses for something special and unique to you. 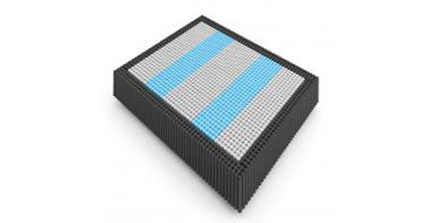 This means our products are available in all shapes and sizes, in different specifications and formats and can be made to measure – all to match your needs, whether you’re a commercial or residential customer. 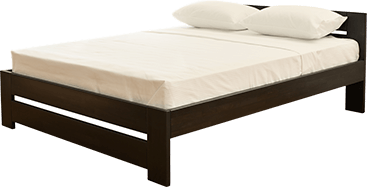 You can find the right camper trailer mattress in Greensborough with Super Master Bedding to ensure that you sleep well each night no matter where you stay. 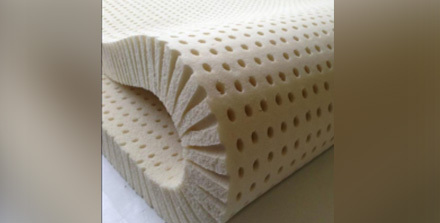 To eliminate the headache of endlessly searching for the perfect fit, you can order a custom trailer mattress from us that meets your dimensions without losing any quality. 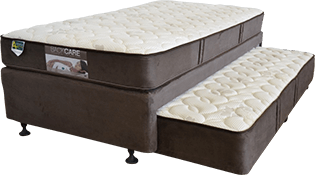 Get in touch with a member of our team today to find the best caravan mattress in Greensborough that’s exactly what you’re looking for.